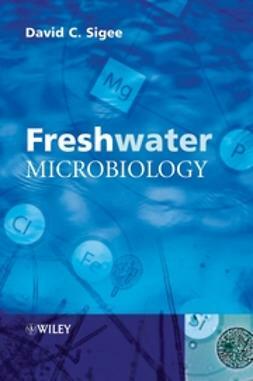 This is the second edition of Freshwater Algae; thepopular guide to temperate freshwater algae. 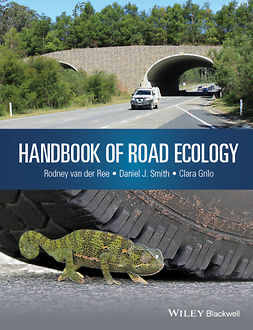 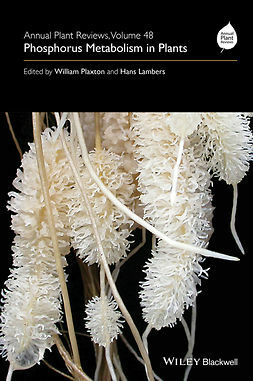 This book uniquelycombines practical information on sampling and experimentaltechniques with an explanation of basic algal taxonomy plus a keyto identify the more frequently-occurring organisms. 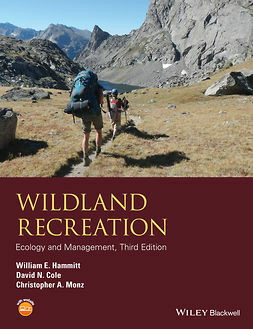 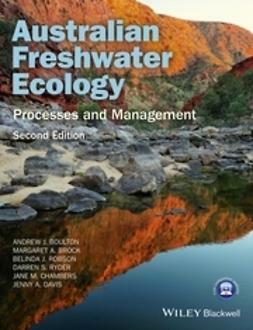 Fullyrevised, it describes major bioindicator species in relationto key environmental parameters and their implications for aquaticmanagement. 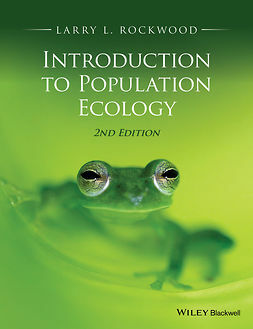 used both as a comprehensive introduction to the subject and as alaboratory manual. 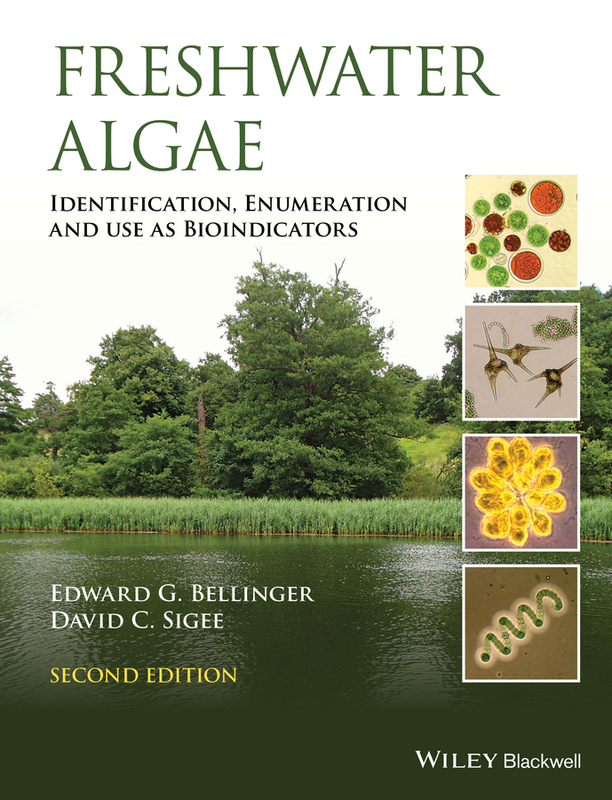 The new edition will be invaluable to aquaticbiologists for algal identification, and for all practitioners andresearchers working within aquatic microbiology in industry andacademia.